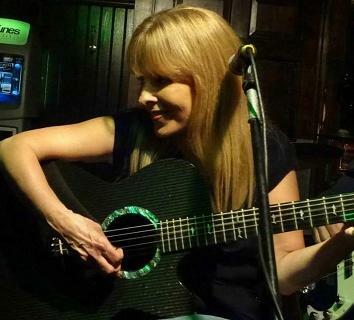 Carol has been a favorite on the Jersey Shore music scene for many years, both as a performer and an open mic host. She's also a dedicated advocate for adoptee's rights. In this candid interview, she shares much of her life's journey, and a few things you might not have expected. Her new CD, "Let It Go" is available now. Her songs can be heard on ReverbNation and other sites. Her song "I Need A Man" is on the MOAM 5th anniversary CD.